Is it possible to clone a website like Foodpanda? The online food ordering application like Foodpanda, has made it easy for people to order food online. They provide lots of features to facilitate customers to place order easily and get delivery at their door steps. The customer can browse the nearby restaurants based on their location, can browse menu of different restaurants, can compare prices and can get food delivered at their door-steps and all these things on just a single platform. 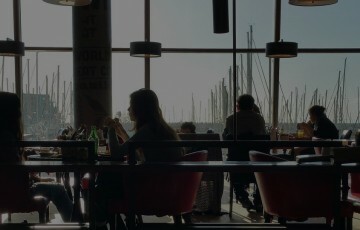 The concept is simple, it’s profit sharing between restaurants and platforms and it is beneficial for both the dinners as well as owner of the platform. So now the question is “Is it possible to clone a website like Foodpanda?”, and fortunately this question has a positive answer. 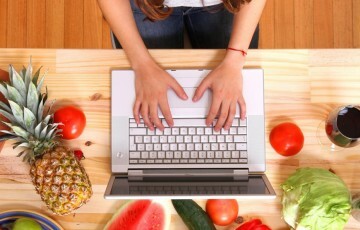 So if you want to start your own online food ordering system, we have readymade Food clone script for your business. It can be customized according to your business requirement to match the Foodpanda clone with your business flavor. 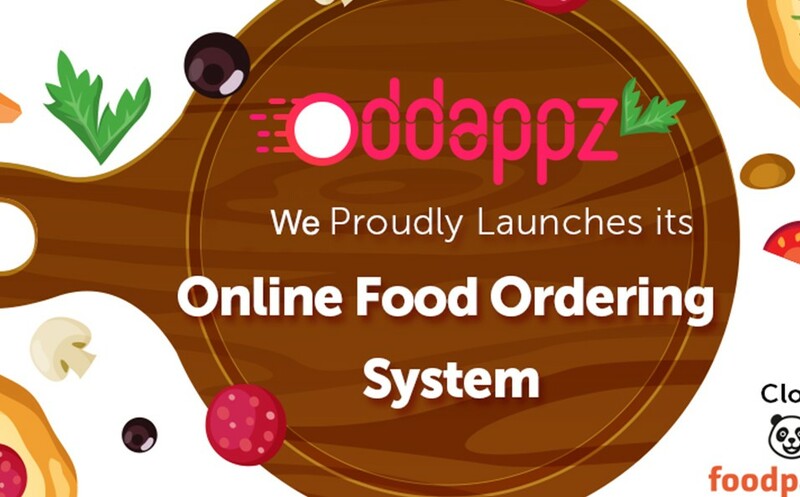 Oddappz will help you to customize the Foodpanda clone and make it unique for your business. Having an awesome and perfect online food ordering system is requirement of your business but for this you need 5 basic requirements to be full-filled. 1. Domain Name (Address to locate your business on internet). 2. Web Hosting(Place to upload all the contents of your website). 3. Web designer (one who add styles, layouts, icons, design etc to your website). 4. Web developer (A programmer who develops clientside/ server side scripting). 5. Online food ordering system clone script (like Foodpanda clone, just eat clone). There are plenty of options available as far as the clone script market is concerned, like Foodpanda clone, Just eat clone, GrubHub clone, Delivery chef clone etc. but a perfect research and analysis are what that will help you to choose perfect clone script for your business. We are listing here some key features of Foodpanda clone to make it easier for you to understand. 1. A platform that allow millions of users to use the platform concurrently. 2. A complete menu management system that will help you to set-up your virtual menu with all details and media. 3. Advanced search option, capable to dig-out exact priorities you looking for based on your location. 4. A system that allows you to place or push special offers and meal deal. 5. An invoicing system that works automatically to send invoice out itself based on auto invoice setting. 6. Control panel for admins, staffs, customers and delivery boys. 7. Push notification way to send updates and offers to customer. 8. Different payment gateway options to facilitate customers to pay bill like debit/credit card, net banking, mobile wallets, cash on delivery etc. 9. Delivery area defining system to recognize the nearby delivery boy instantly. 10. Profit or commission management system that will allow admin to calculate the earnings and view statistics. 1. Invest in custom built website and application. 4. A database to start off. 5. Target a smaller area first then expand. 6. Customize according to local market. 7. Work on alternate source of revenue. 8. Add unique and innovative features. 9. Order placing procedure should be simple. 10 Must be user-friendly and mobile friendly.